Finally, it seems the BMW is also rubbing hard to sell its X5, which means more variants added to the lineup for packing it lucratively. As per to some sources, the new entry-level X5 called Expedition is launched in India for Rs 64.9 lakh, which is a good Rs 6 lakh cheaper than the regular X5 that costs Rs 70.9 lakhs. Hopefully, it isn’t the mechanical changes that that are faced with the axe. 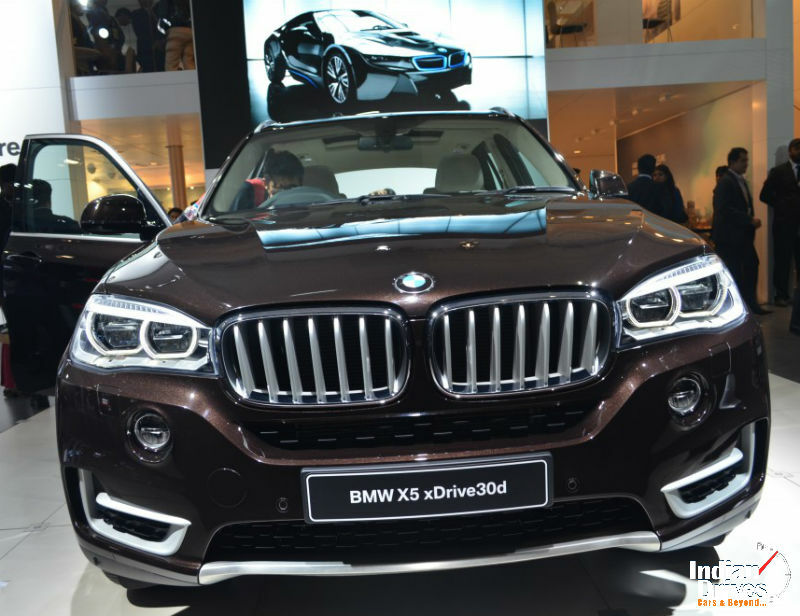 SUV continues to do with the same the 3.0-liter six-cylinder diesel engine making 258 bhp and 560 Nm of torque, mated to an 8-speed automatic transmission sending power to all wheels with BMW’s xDrive technology. Differences are aroused in the equipment levels between the new and the standard variants. They can be named as sports gearbox, paddle shifts, LED headlights and foglights, launch control, electric seat lumbar support and folding third row seats. On the other side of coin, Expedition X5 gets trimmed of 600W Harman Kardon system, BMW Apps, Navigation, the 26 cm display with DVD, hard drive and handwriting recognition. On the exteriors, this variant does not get the gloss finished B and C pillars, the Titanium-finished radiator grille and chrome finished tailpipes. And finally, instead of LED headlights, the X5 Expedition makes do with bi-xenon headlights.